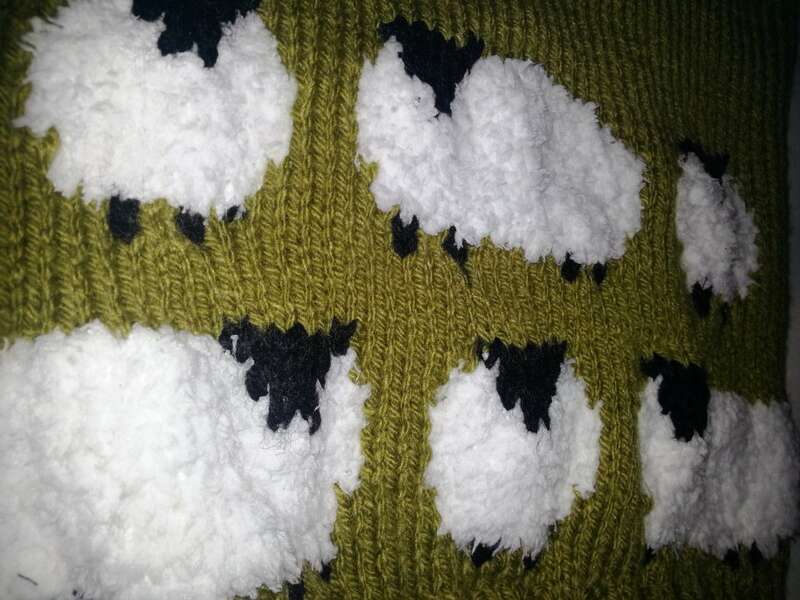 Knitting Pattern for a sweater and hat featuring fluffy sheep. For ages 2 to 10 years. 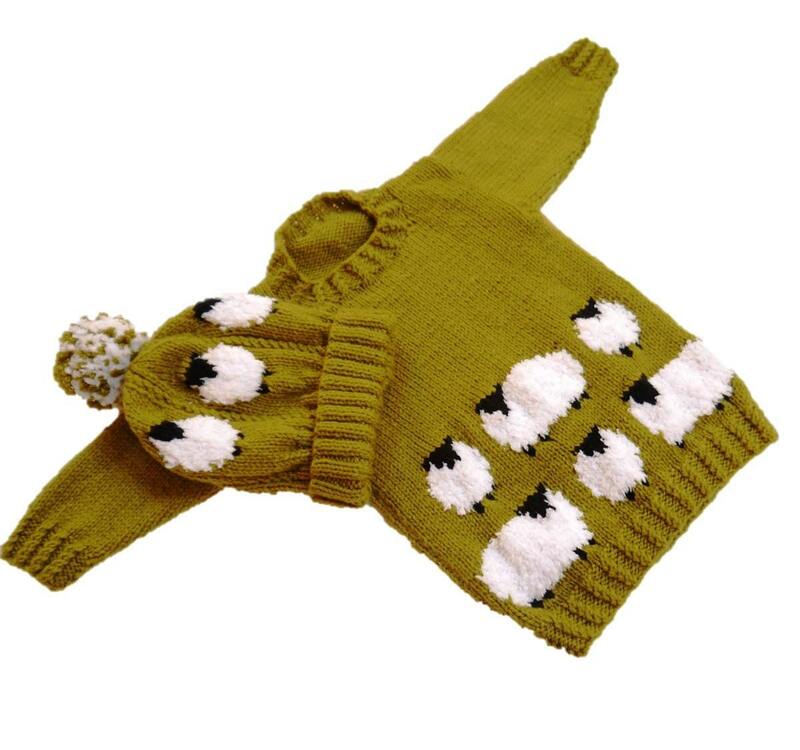 The sweater features fluffy sheep on the front and back of the sweater and on the hat. The cutest sweater pattern ever. Great job. Thank you for sharing your talents with us . 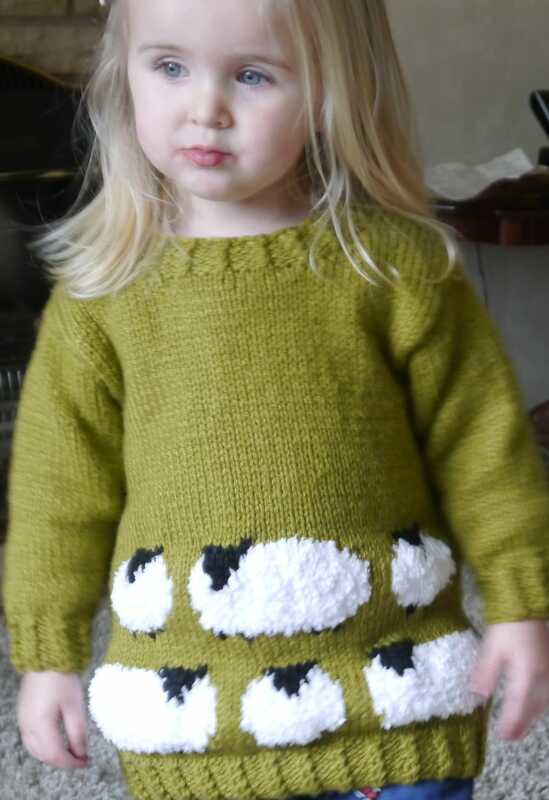 Can't wait to knit this. 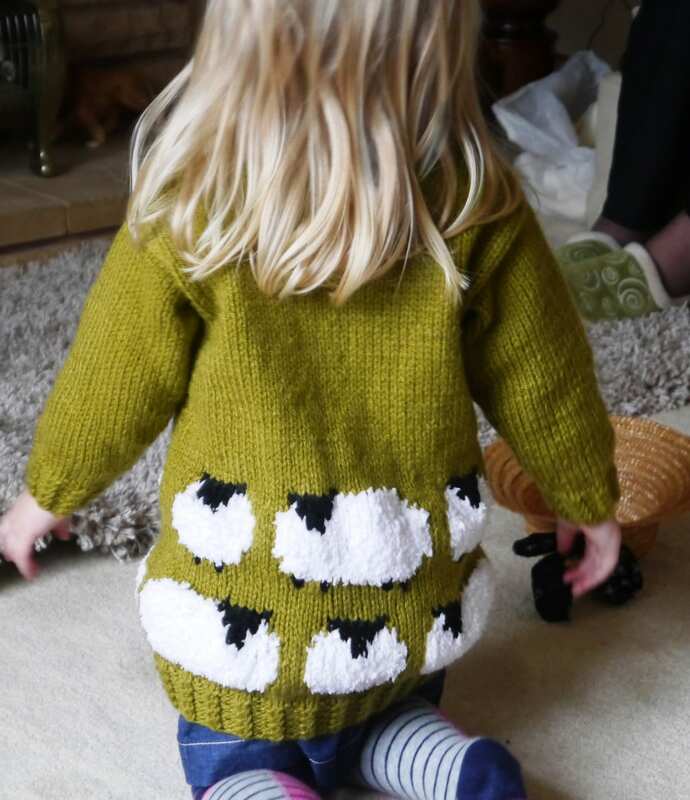 Love this, nicely laid out instructions, very easy follow and looks great on my little boy! Great pattern. Highly recommended seller! 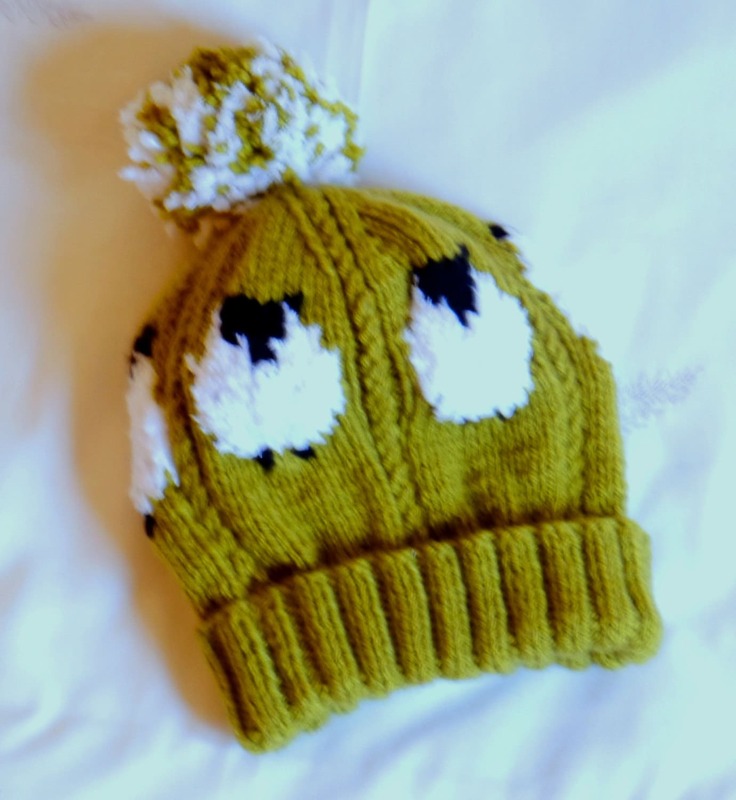 I have a new great nephew who will be the recipient of this sweet pattern.